What makes someone feel healthy? Why do some people respond differently under stress to others? Why dont people always follow nursing advice? 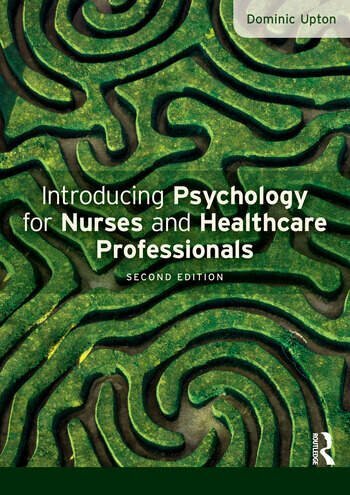 This second edition of Introducing Psychology for Nurses and Healthcare Professionalsprovides an accessible but thorough introduction to the key psychological theories and concepts which underpin nursing and healthcare, and clearly demonstrates how they can be applied in clinical practice. Using a research-led approach, each chapter guides you through important theories and topics in health psychology, such as lifespan and development, communication, and social processes, and helps you use your understanding to deliver better patient care. Chapter 6: Stress and stress management.